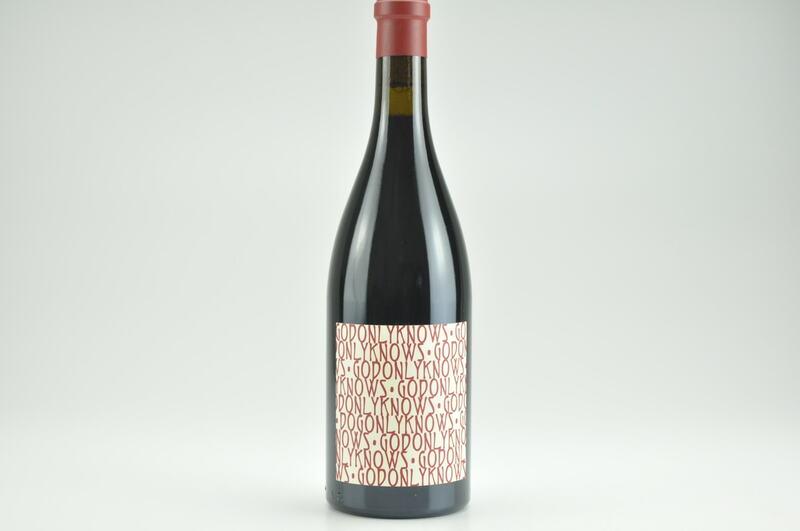 Wine Advocate #207 Jun 2013 Jeb Dunnuck 93 Drink: 2015 - 2020 $95-$149 (90) The almost all Grenache 2010 God Only Knows (named as such because the full blend is unknown, or so we’re told) is a complex, elegant version of this wine, with a Rayas-like perfume of kirsch, white pepper, stem, herbes de Provence and a gamey meatiness that comes out with air. 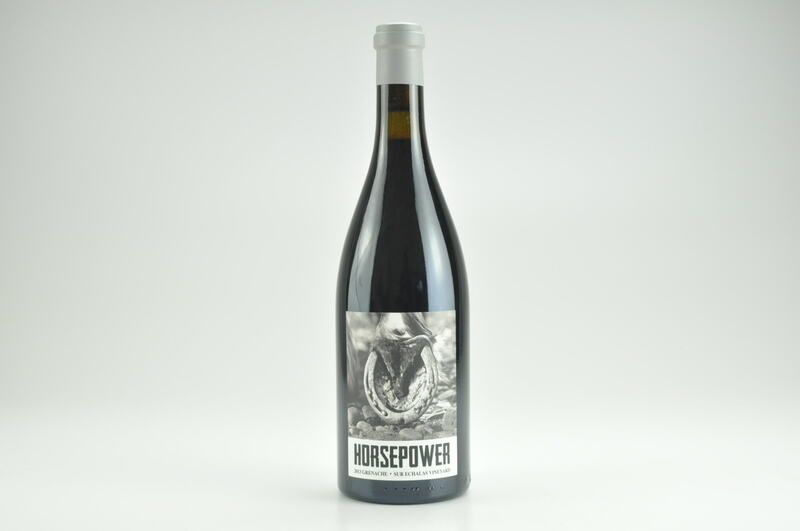 Medium to full-bodied, silky and seamless on the palate, with juicy acidity, polished tannin and a light, clean texture, it lacks the back-end concentration of a top vintage, yet possesses brilliant purity and balance. 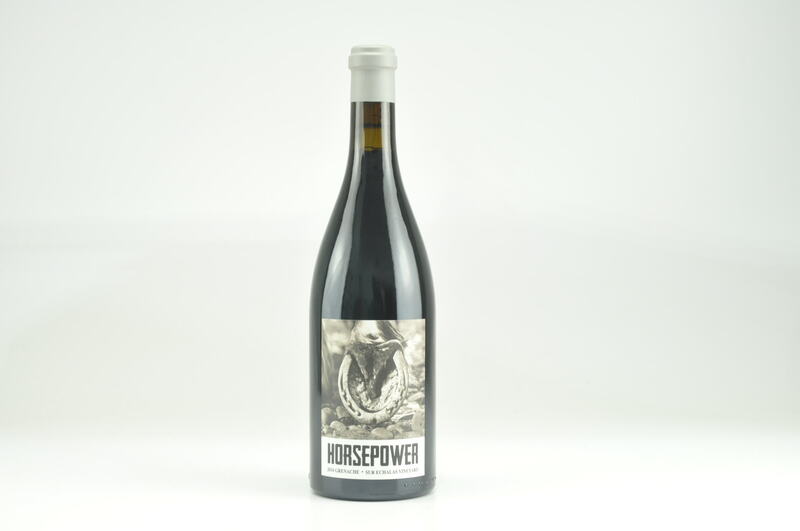 It will benefit from short-term cellaring and impress for upwards of a decade. Drink 2015-2020.